Although it’s too late to order UK designer Kate Broughton’s classic cocktail gift wrap in time for Christmas, how lovely would it be to use this later in the year? 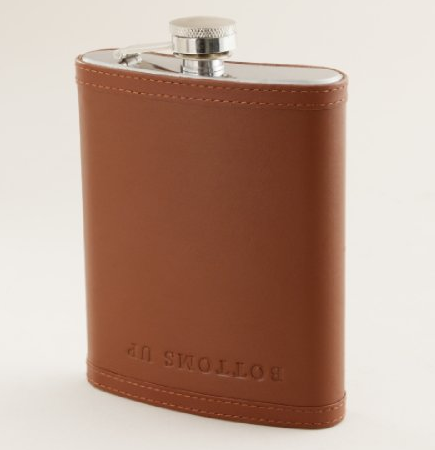 If you are anything like me, you have lots of cocktail lovers on your holiday gift list (and you are also one yourself). 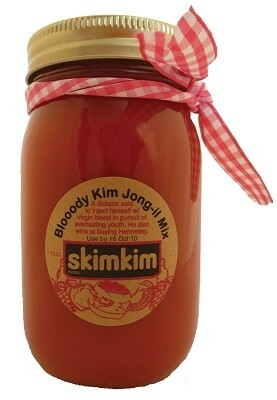 What are the holidays about, if not spreading the love? While your hunt for Pappy’s may prove fruitless, here are some cocktailian gift ideas that should be readily available at fine shops (or online retailers) near you. Cheers to the holiday season, and may your glass always be half full! 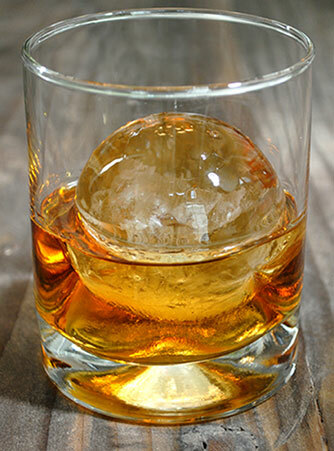 For the whiskey drinker who likes their poison on the rocks, ice sphere molds ($12.95 for a set of two) are an essential accessory. Not only does a globe of ice look impressive, it melts more slowly and evenly, leading to less dilution. 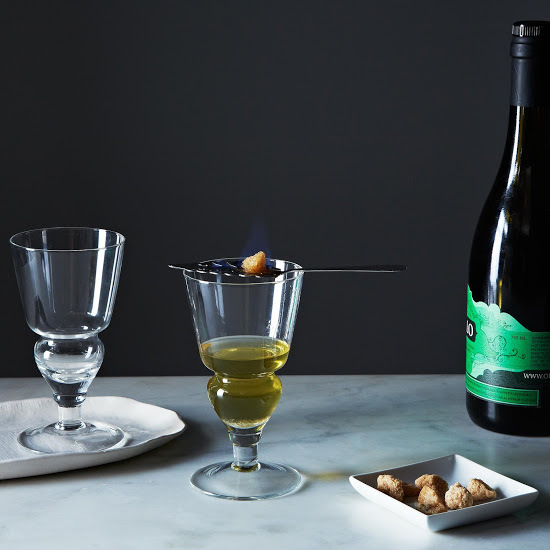 Spirits connoisseurs know that absinthe won’t make you hallucinate (that’s just a myth), but at 106-148 proof, the anise flavored hooch demands to be served properly. 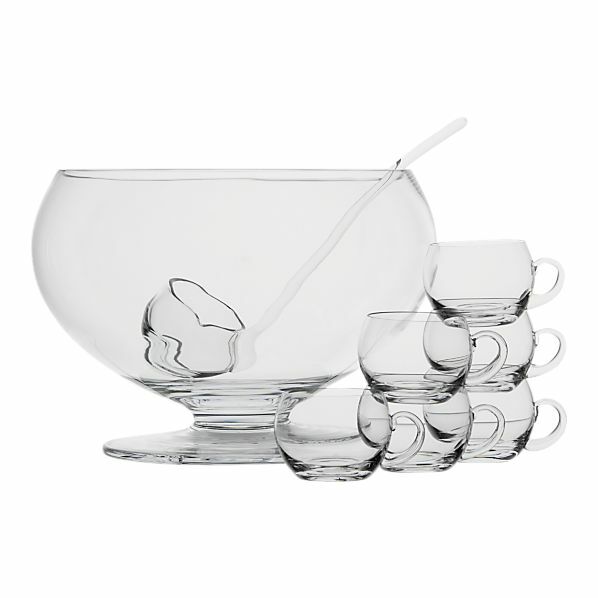 This stylish absinthe glassware set ($24 without spoons, $48 with) is made in the classic Belle Epoque style with 1-ounce reservoirs so you can easily measure your desired absinthe-to-water ratio. Restoration Hardware might not be the first place you think of for bar accessories, but their vintage hotel silver bar collection ($29-$79) is almost as charming as real vintage flea market finds. 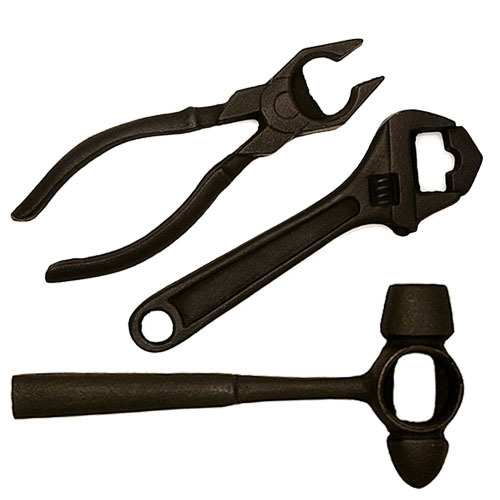 Cast brass with a soft patina, these shaker tins and tools recall a simpler era. 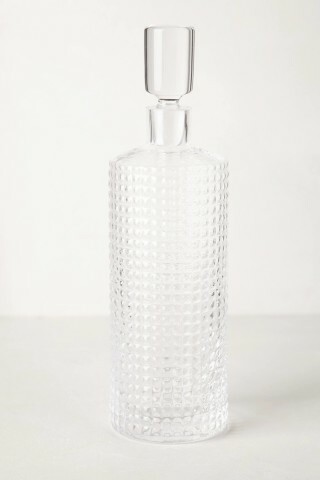 Nothing dresses up a home bar quite like a crystal decanter. 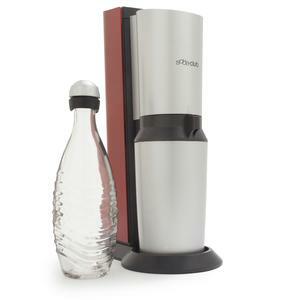 Anthropologie has a nice range to choose from, such as this quilted crystalline decanter ($68) that begs to pour something strong and delicious. 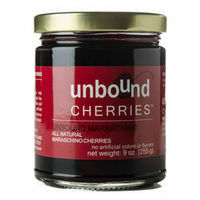 If you are looking for a DIY gift, you could easily make your own brandied cherries — but if you are short on time and ingredients, these all-natural maraschino cherries ($7) will be welcomed by any fan of the Manhattan or the Mai Tai. 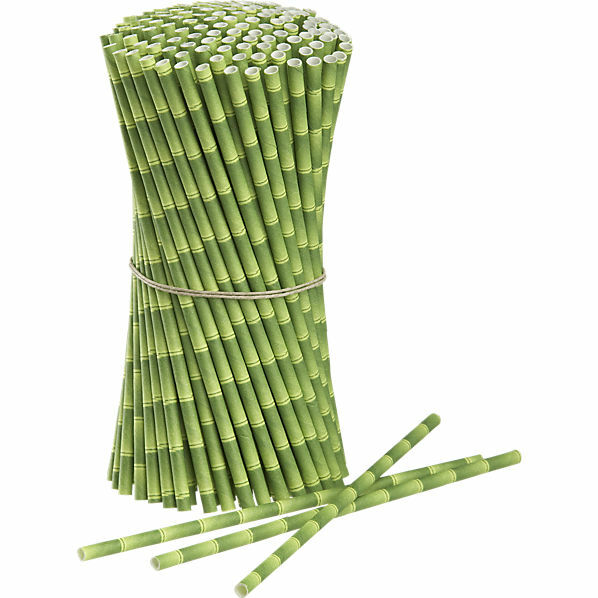 For the beach bum on your list, these faux bamboo straws ($7.95) are the perfect addition to tiki drinks. 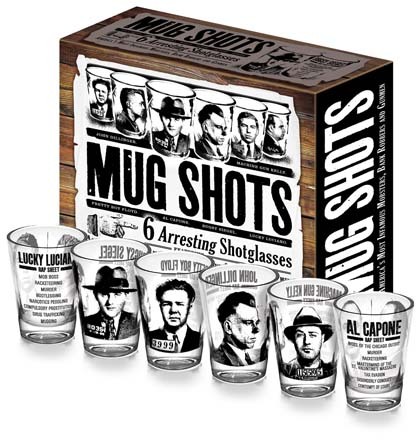 Pair with a set of tiki mugs ($22.41) for the full effect. 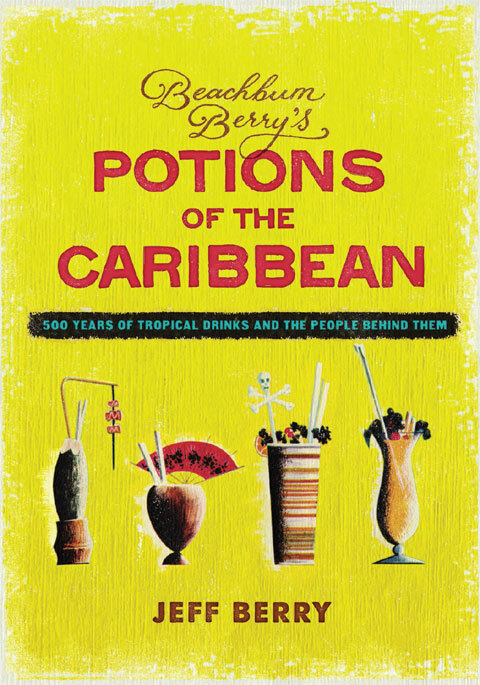 Speaking of beach bums, the one and only tiki drink historian Jeff “Beachbum” Berry returns to publishing with the release of “Potions of the Caribbean: 500 Years of Tropical Drinks and the People Behind Them” ($34.95). 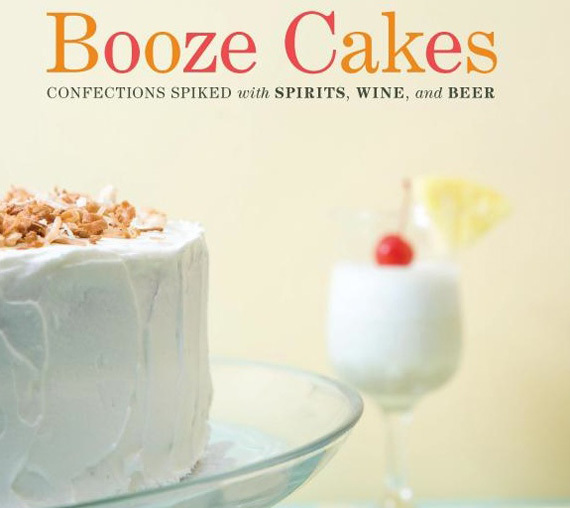 A compendium of vintage Caribbean drinks, this epic collection of recipes shares the stories behind the spirited history of the West Indies. Of the 77 recipes in the book, 16 of them are “lost” and have never been published in any form, and another 19 have never been published in book form before. 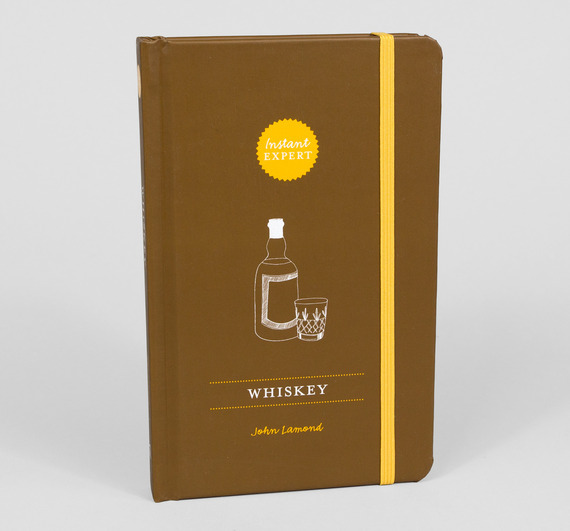 For the novice drinker getting started in the worlds of bourbon, rye, and Scotch, Whiskey: Instant Expert ($13.21) is a handy field guide to all things whisk(e)y. 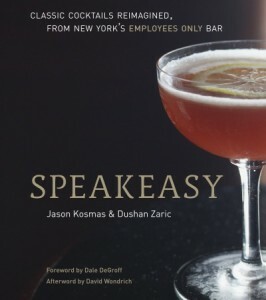 Learn the lingo, dive into the histories of famous Scottish and American distilleries, get buying tips, cocktail recipes, and more. Drinks by the Dram is a genius business idea making high-end whiskey (and other spirits) more accessible for the masses. 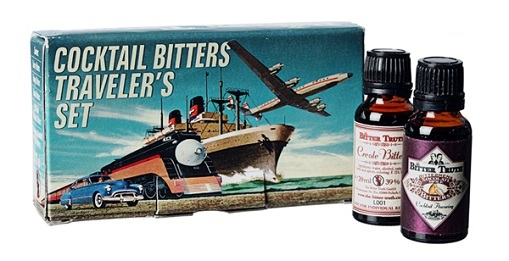 Tasting sets feature 3oml wax-sealed bottles of otherwise rare and expensive bottles. 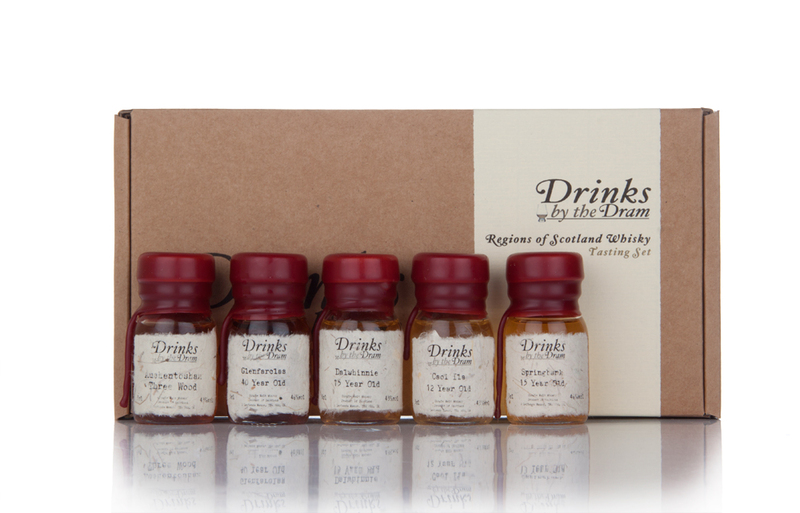 For instance, their Regions of Scotland tasting kit ($57.06) includes a sample of Glenfarclas 40 year old, which retails for $499 for a 750ml bottle. 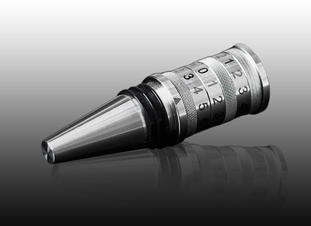 You’ll want to place your order soon if you want it to arrive before Christmas, as this company is based out of the UK. 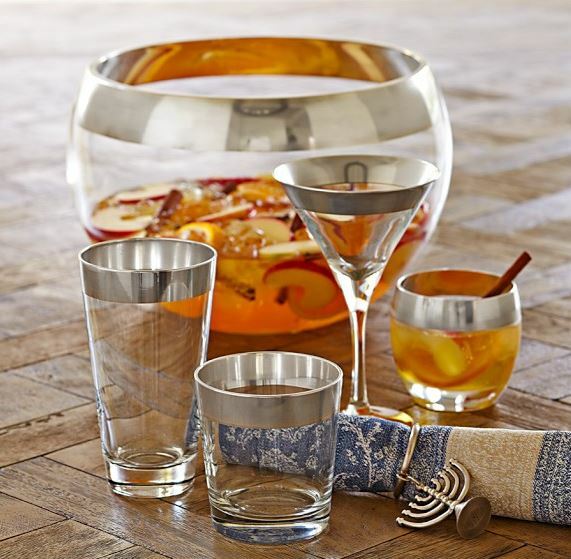 For the party host on your list, this silver banded punch bowl ($129.95) is not only the ultimate crowd-pleaser, it’s the gift that keeps on giving. 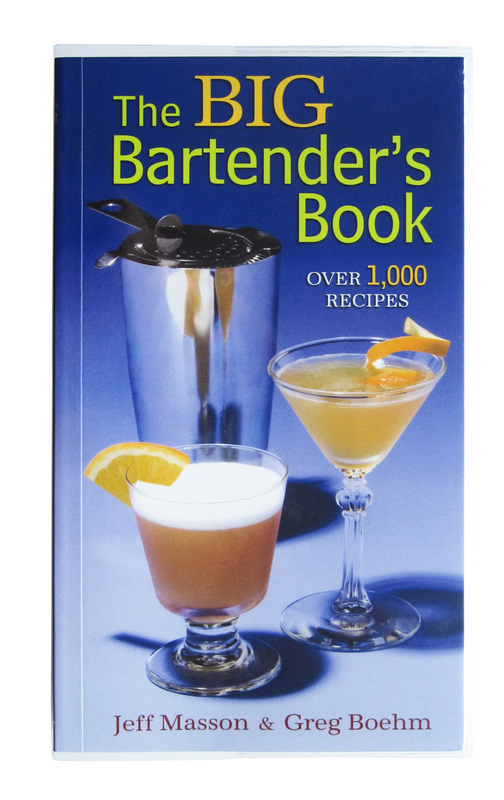 Add a copy of Kara Newman’s Cocktails for a Crowd ($13.91) full of punch recipes, and you’ll ensure your name is always on the guest list. Hopefully by now you’re doing better than I am and you’re already done with your holiday shopping. If like me, you were busy with too many pre-holiday events and are now shopping last-minute, here are a few handy ideas for those cocktail lovers on your list–good luck!